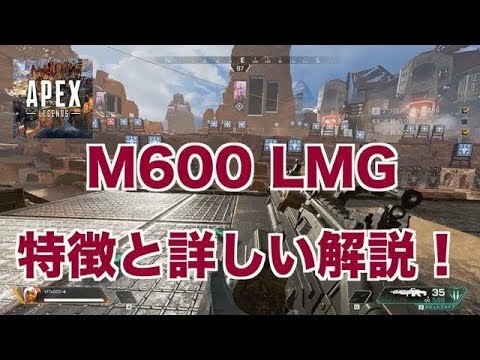 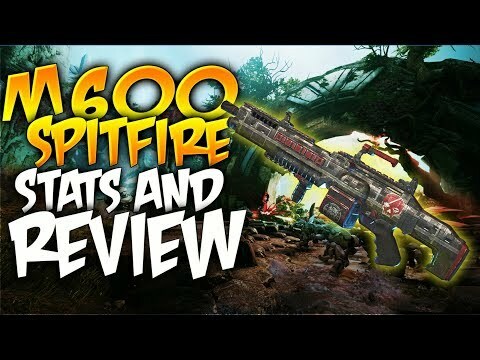 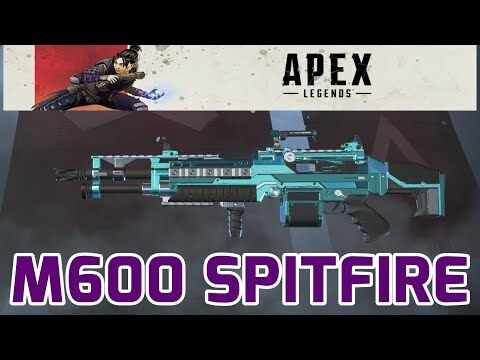 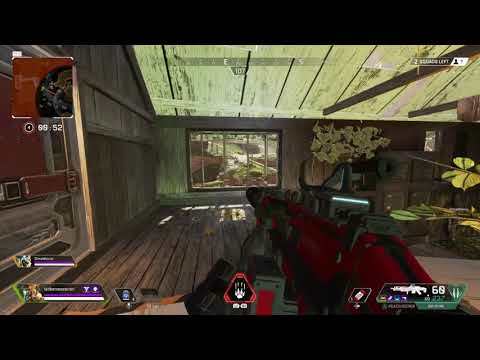 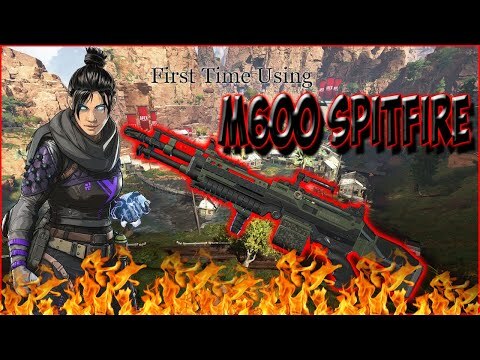 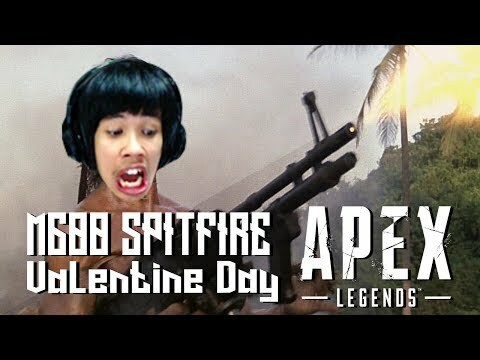 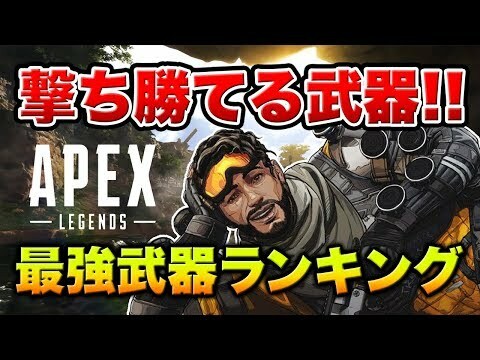 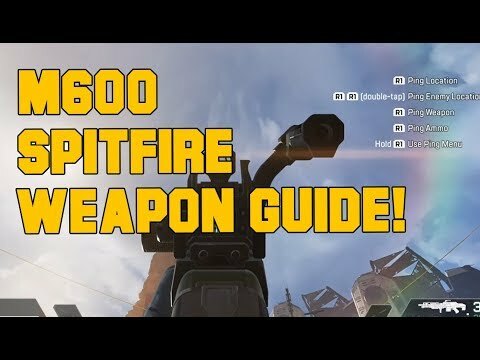 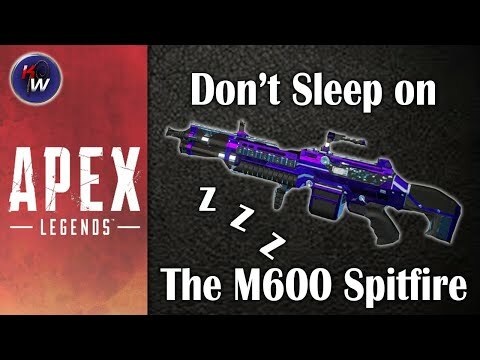 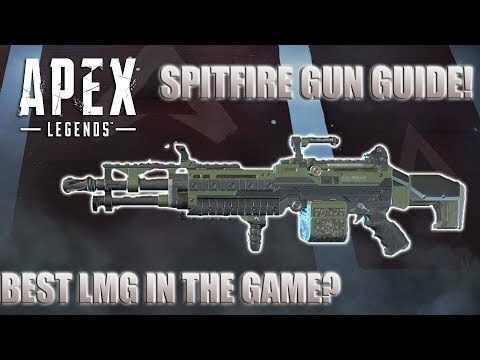 APEX Legends - Bloodhound - M600 Spitfire with Ext. 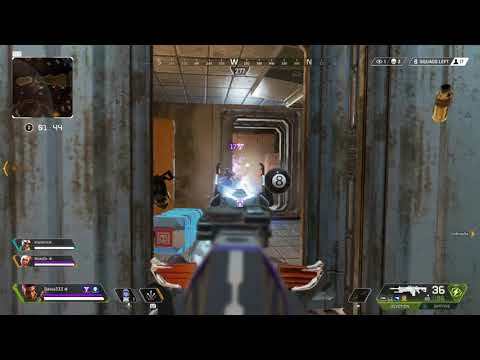 Mag absolutely wrecks final squad! 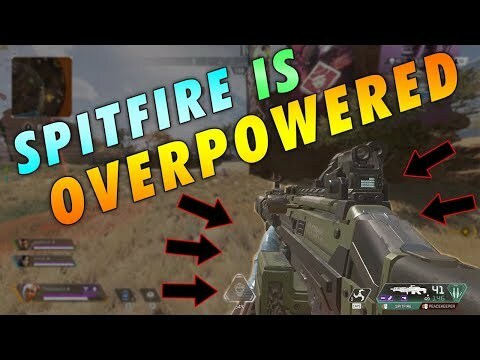 Spitfire is OVERPOWERED! 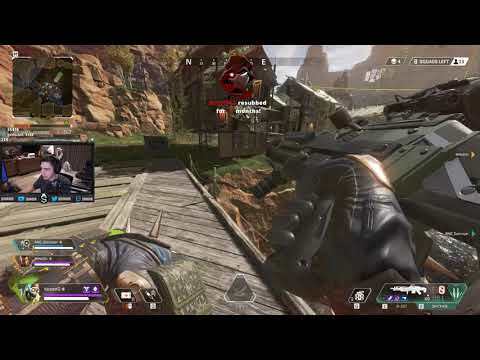 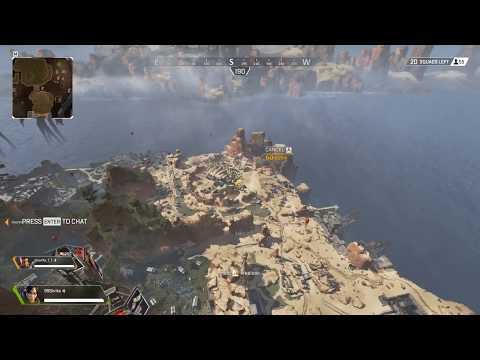 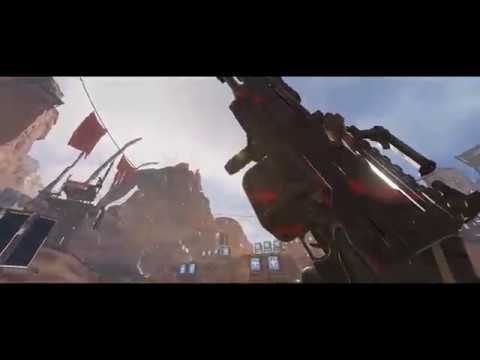 Aggressive 28 Squad Kill Game on Apex Legends!